WHAT IS XP FITNESS HUB? 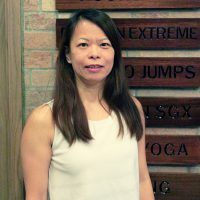 We are a fitness centre located in the heart of Central, dedicated to bringing new multi-award-winning group exercise programs regularly to the city while being committed to helping you reach your fitness goals. 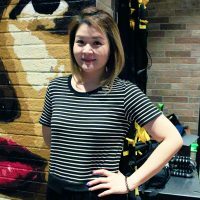 Our classes are taught by highly skilled, professional instructors who are not only certified but also considered masters or elites in their programs. 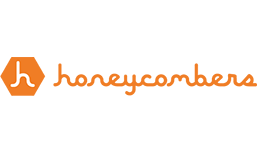 We fully support their continuous development in order to bring you the best classes possible. Our studio provides a functional space with an urban-classic, feel-good, energetic atmosphere. It’s equipped with changing rooms, showers, a spacious outdoor area and other state-of-the-art equipment. 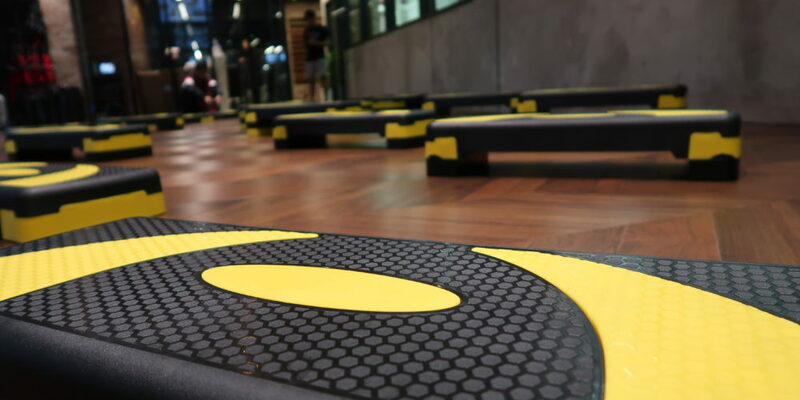 Experience some of our most exclusive classes right in Central, Hong Kong, that make you sweat and have fun! XP Fitness Hub is one of the only studios I will go to outside of my regular exercise routine. Their programs make workouts so much fun and I think that’s the key for a great sweat. Time definitely flies by quickly when I’m having fun working out with my girlfriends. Fitness has always been a BIG PART of my life. XP Fitness Hub has a lot of programs that I’ve never heard of before and provides me with new challenges to understand my limits. I used to think I couldn’t do a lot of things but as I access more exercises, I’ve gained more confidence. 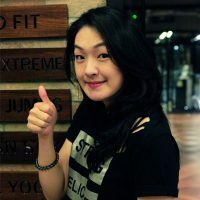 I wasn’t enthusiastic about exercising and couldn’t commit to any workout routine until I found XP Fitness Hub. 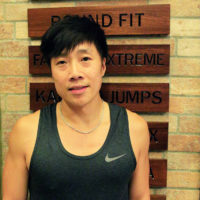 The instructors help me realize I can achieve more than expected and their interesting mix of programs always makes me look forward to my next workout session. XP Fitness Hub’s staff are always welcoming, friendly and helpful. I feel very comfortable asking the instructors questions and trust their feedback when it comes to fitness. The management’s desire to constantly improve their programs makes classes here 100 times better than other gyms. Really love XP Fitness Hub’s variety of fitness programs, friendly staff, and super clean environment. I used to only attend dance classes but thanks to XP Fitness, I’ve discovered other interesting programs! 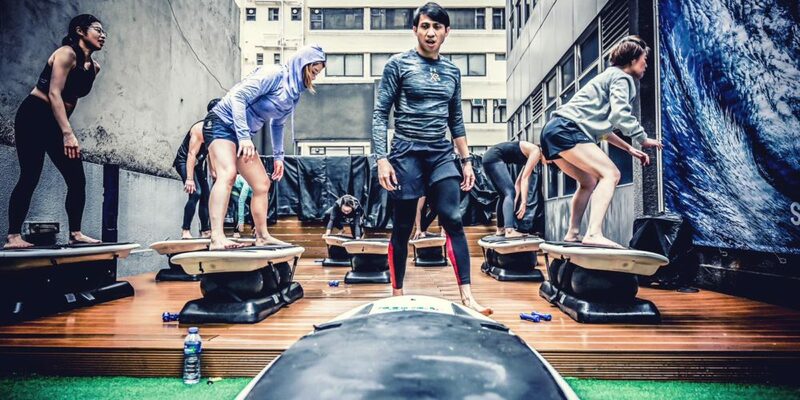 Their Kangoo Jumps and 4D Bungee Pro are a must-try! PEOPLE make the biggest difference and while exercise releases endorphins, the authenticity of staff and instructors are what matter. Am humbled to have made new friendships while going to XP- and something tells me that I will continuously come back for more! Joining XP has diversified my workout even more. It’s amazing how the programs are designed to be more intensive and effective specially with my core which i love the most! XP has helped me strengthen my mindset and to never underestimate my abilities! Fitness has always been a BIG PART of my life. XP Fitness Hub has a lot of programs that I’ve never heard of before and provides me with new challenges to understand my limits. I used to think I couldn’t do a lot of things but as I access more exercises, I’m more confident in myself. 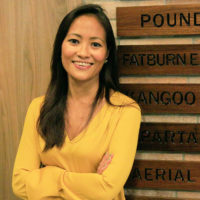 XP Fitnes Hub’s staff are always welcoming, friendly and helpful. I feel very comfortable asking the instructors questions and trust their feedback when it comes to fitness. The management’s desire to constantly improve their programs makes classes here 100 times better than other gyms. 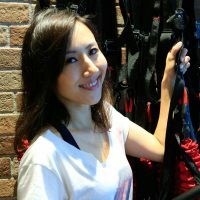 Really love XP Fitness Hub’s variety of fitness programs, friendly staff, and super clean environment. I used to only attend dance classes but thanks to XP Fitness, I’ve discovered other interesting regimens! 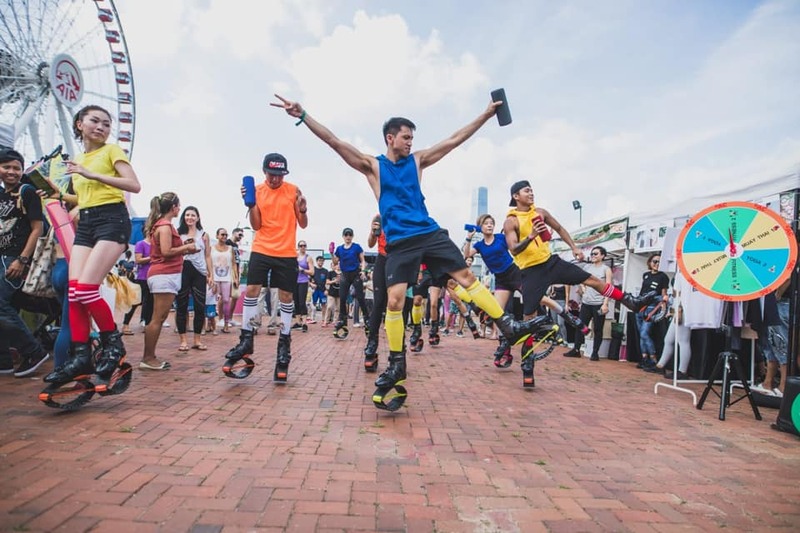 Their Kangoo Jumps and 4D Bungee Pro are a must-try! $100 Trial class for both! 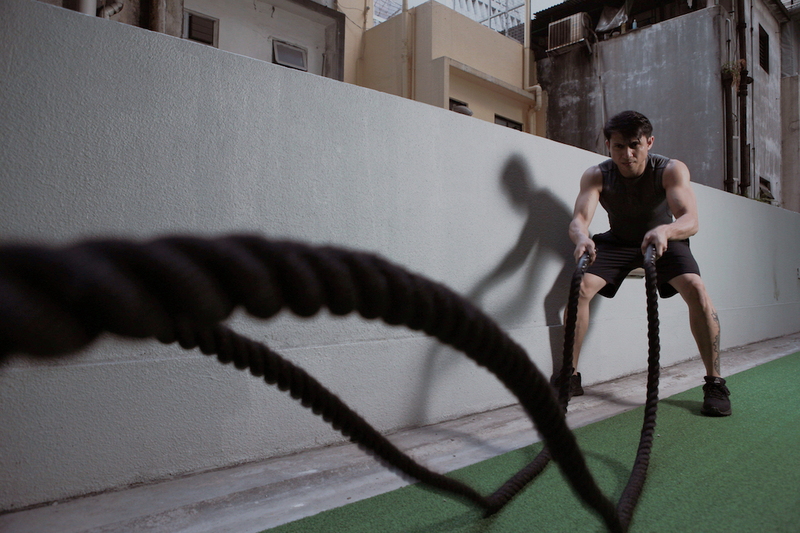 Redeem this offer by contacting us at info@xpfitnesshub.hk or +852 2951 9178.